This past February, we were privileged to be asked to take part in a photoshoot for the Spring cover of the Cary Lifestyle Magazine. 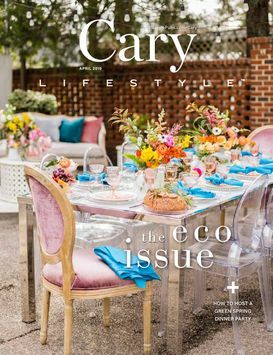 Created in 2018, the magazine features Cary residents and local spots. The magazine, "hopes to play a small role in helping the community flourish..." and the magazine is different because it "is exclusively for and about the residents." The magazine pulled together an amazing group of vendors to achieve the perfect cover shot and they were a dream to work with! 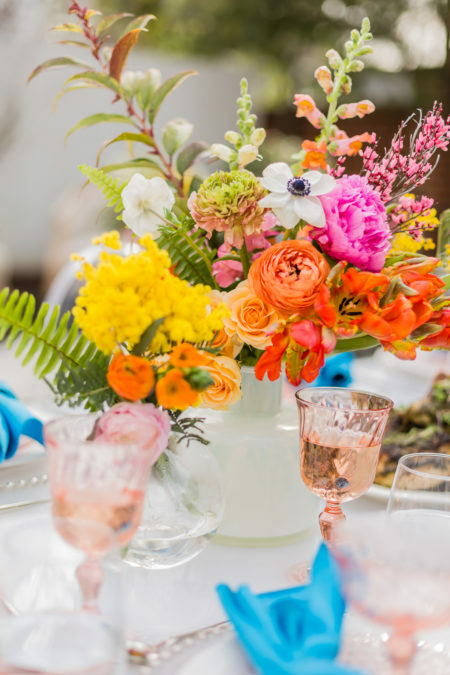 From bold spring colors, to fun spring entrees, this shoot was the definition of spring! Ford's Fluent N' Food made some delicious looking items! 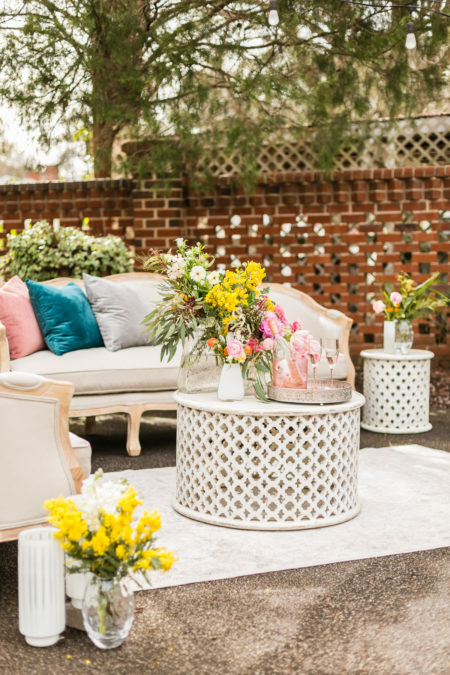 We loved having our lounge pieces set up for this shoot! 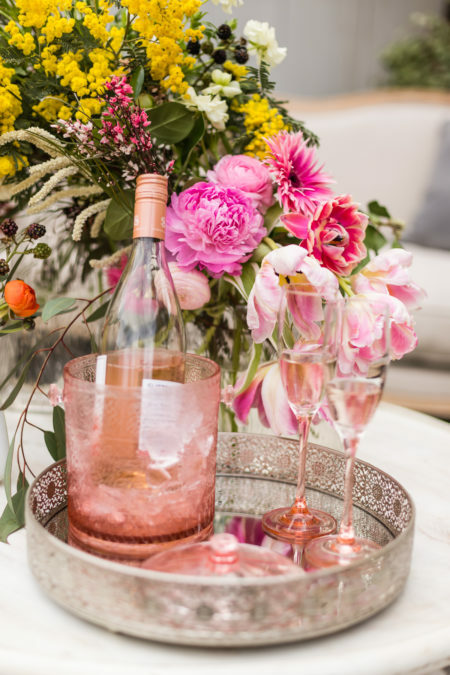 Bowerbird Flowers & Apothecary created these stunning floral arrangements! Table of Contents supplied some fun pieces that really helped bring the shoot together! We were so excited to see these images and we're especially thrilled to see the cover reveal! 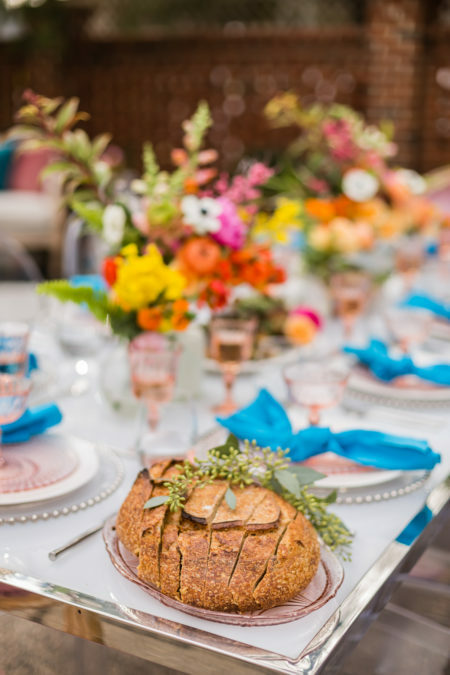 The shoot took place at The Matthews House in Cary and was a perfect backdrop for this beautiful table setup. If you're local to Cary, go look for this new magazine and see this wonderful shoot!